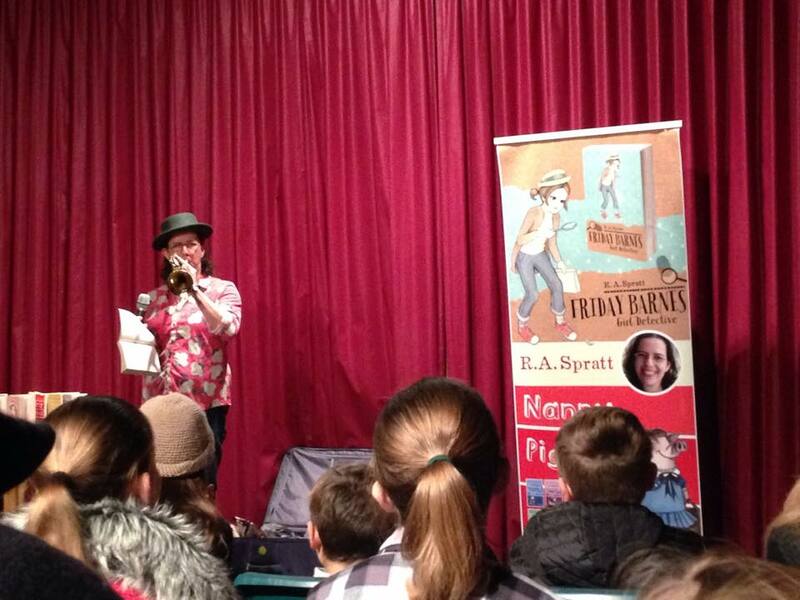 This morning I kicked off the Southern Highlands Writers’ Festival with a blast of my trusty bugle! Thanks to everyone who turned up on a numbingly cold and bleak Bowral morning. It was great to meet so many super-fans, some who had travelled from as far away as Sydney and Canberra just to see me.